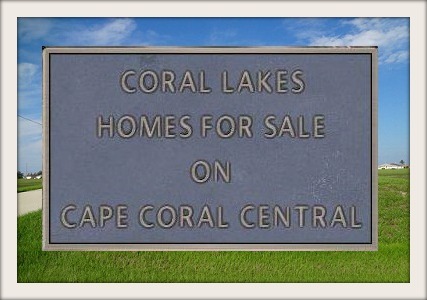 The Coral Lakes subdivision enables its residents to experience all that Florida living should be. These Cape Coral homes are next to public parks, so green space is always available for fun in the sun, and there are plenty of outdoor activities within the neighborhood. A clubhouse, a pool, tennis and soccer fields and a fitness center are some of the many amenities afforded to Coral Lakes residents. Best of all, the single-family pool homes in Coral Lakes lie within the 33909 zip code of Lee County, putting it within reach of many of the Cape Coral attractions. 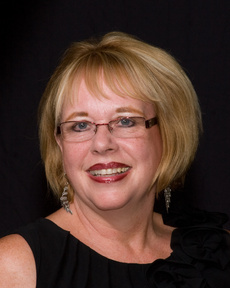 The city of Cape Coral has its first newest baby of the new year. Baby Eaglet is in the nest! 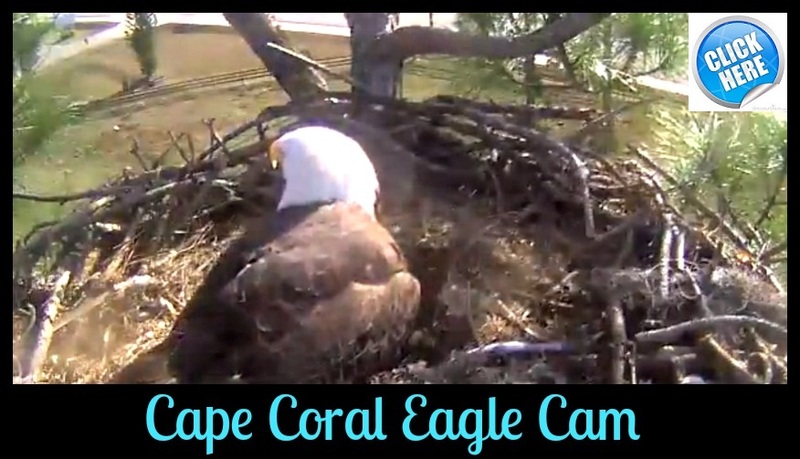 Its proud parents Ozzie and Harriet have just had eaglet number one in the sunny city of Cape Coral. Here is a link to the Southwest Florida Eagle cam where you can watch these beautiful bald eagles enjoy the new addition to their family.